Musician Edem releases date for 2018 Edemfest. The official announcement and details of this year’s concert was unveiled in a press conference organized yesterday by VRMG at Urbano Hotel in Accra. According to the multiple awards winner, Edemfest is an annual event to celebrate his achievement in the industry for the past 10 years and also opportunity to address some of the major social issues in his capacity as Sanitation and tourism ambassador. This year’s Edemfest will take place at the Aborigines Beach at Keta in the Volta region on the 2nd November,2018. The show which is expected to be attended by loyal fans of the multiple awards winner,industry folks from all parts of the country and beyond is the second edition after a successful one in 2017 which had legendary Ghanaian music group,VVIP,Manifest,MzVee,Keeny Ice,Worlasi,Agbeshie,Yaa Pono,Article wan and others performed. This year’s edition is highly expected to be bigger than even. Edem is one of Ghana’s music icons that has traded his crafted beyond the borders of Ghana. 2018 is one successful years after the years of many hit singles including; ‘Fiefour’, ‘Power’, ‘Father’, ‘Hurricane’ and ‘Godo’, a project that got many showering praises on him for putting promising talents from the Volta region on a song for the first time. 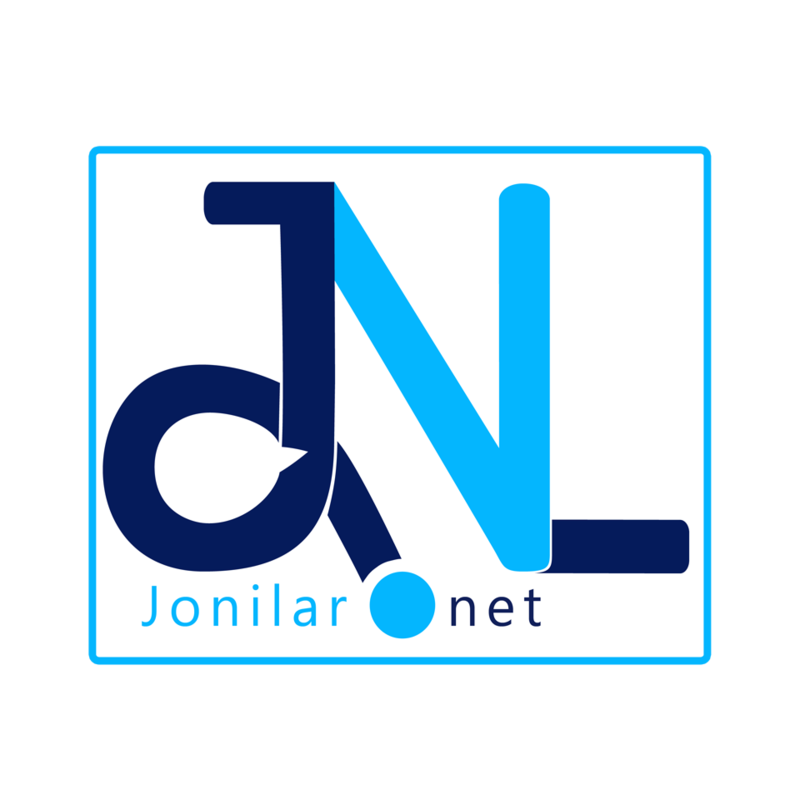 Keep eyes on Jonilar.net for updates on this year’s Edemfest as they unfolds .